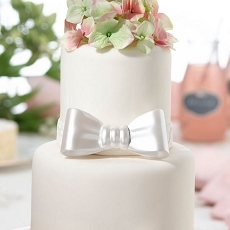 Top your cake with hugs and kisses using our Kate Aspen Gold XOXO Cake Topper! 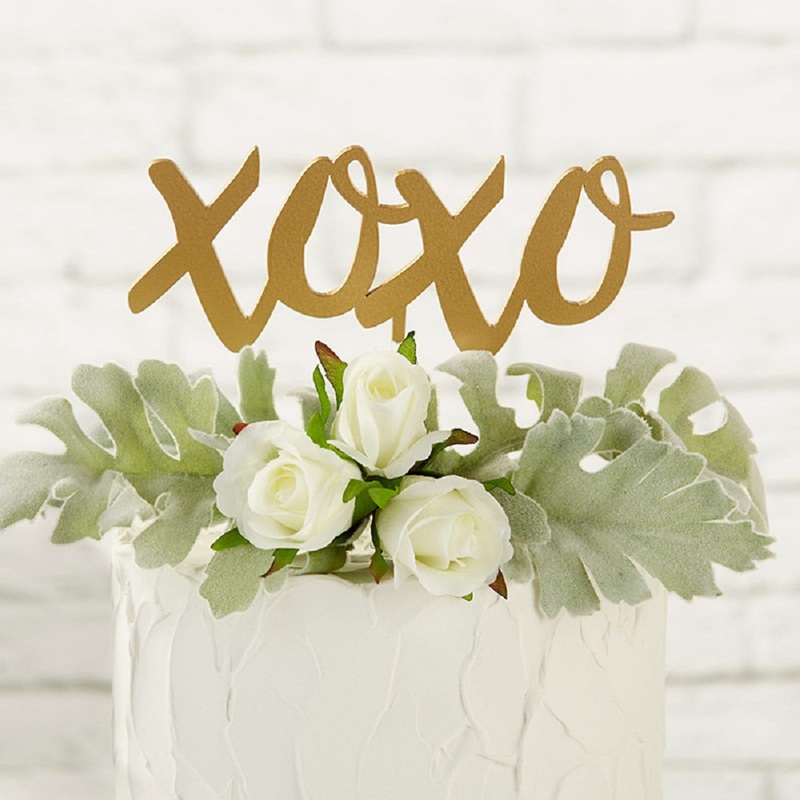 The scripted XOXO is made from gold acrylic, with a clear acrylic stem on the bottom to affix the topper to any sort of cake. 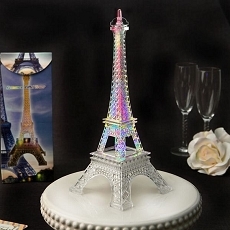 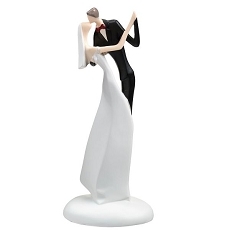 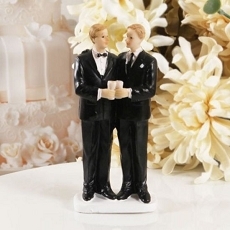 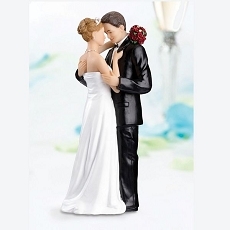 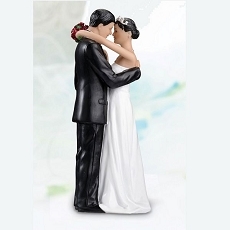 The versatile cake topper serves as wedding, baby shower, bachelorette party, or even birthday decor! 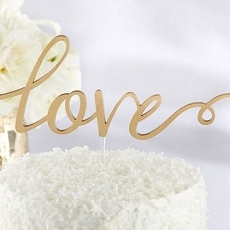 Gold acrylic cake topper spelling out XOXO in script.